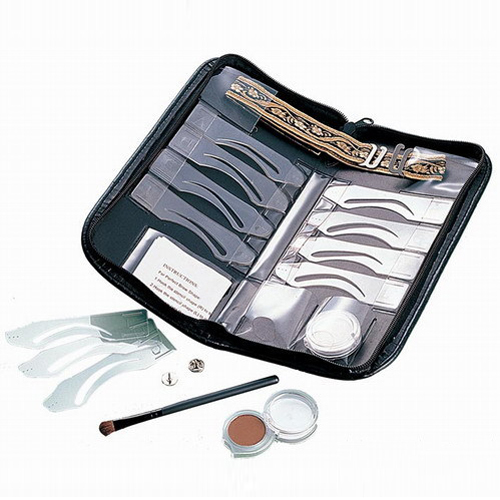 Eyebrow Design Kit, Eyebrow Makeup Kit - High quality Taiwan Eyebrow Design Kit, Eyebrow Makeup Kit provides by Jean-Modern's Ind. Co., Ltd. Excellent training tool and reference guide to help create perfect eyebrows. Eight attractive eyebrow shapes to choose from. Eyebrow Design Kit. Fashion to be Lash Brighten and lift your eye area by lash now! It is not a dream anymore to make your eyes shining like a superstar! Good Quality, Beautiful Appearance, Attractive Design. OEM and ODM service provided.